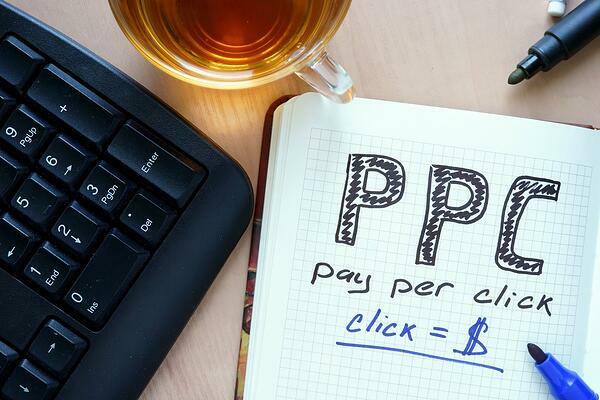 Pay-per-click (PPC) advertising is an effective tool among many industrial manufacturing companies looking to expand their outreach and to connect with new customers. Part of what makes this particular advertising model so popular is its ability to easily find new, potential customers who are already interested in the products or services that your company offers. The potential capacity for reaching targeted audiences instantly may make using PPC as a main marketing strategy seem like a no-brainer. With such a direct approach, it has to be foolproof––right? 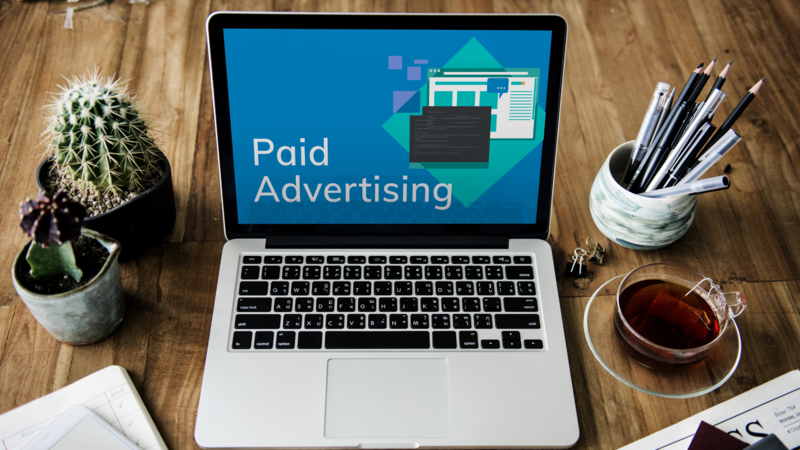 With industrial PPC advertising, it’s important to know when exactly to hit pause before these campaigns waste too much of your time or money — or before they damage your company’s reputation or brand. Below we cover three reasons why you should consider stopping your industrial marketing PPC efforts and take time to reevaluate your approach. Each brings with it a unique type of audience and advantage. It’s important to understand these differences in order to get the most out of your PPC ads — otherwise you could be simply wasting time and money. Because search ads appear based on specific search keywords or terms, users are usually already familiar with your company’s product or service types (which is why they’ve just searched for it). 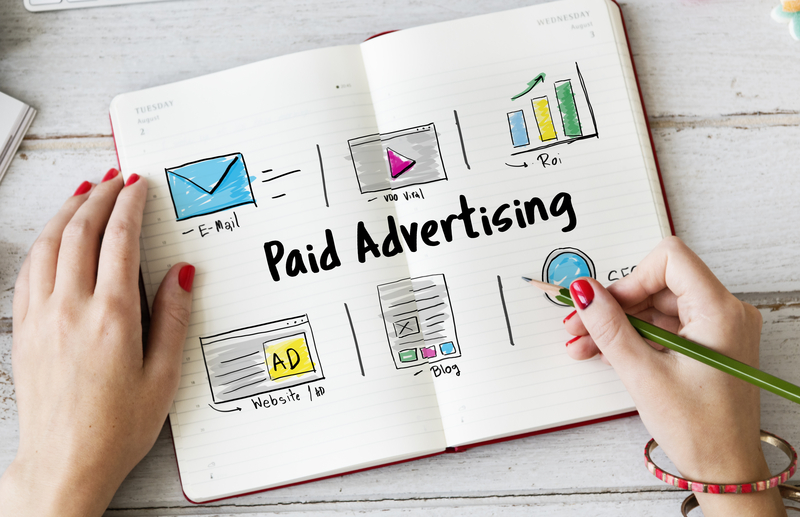 Display ads, however, target a broader audience — and because they are not tied to a specific term or keyword, they may help you reach audiences who aren’t familiar with your company’s products or services at all. Social ads are a blend of both, but are little bit broader in terms of audience reach than search ads. To maximize your outreach, you need to specifically tailor your messaging, offers, and reporting to each different channel in order to accurately gauge your return on investment and overall success. If your ads are currently the same across all media, it might be time to take a break and think about how you can customize your brand and product message for each platform. Sometimes, the success of a Pay-Per-Click ad has less to do with the ad and more to do with where people land once they click on it. Though often overlooked, a below average landing page can really turn away potential customers and prevent you from converting your leads into actual sales—and it’s not just customers that will take notice. If your landing pages don’t meet certain standards, Google will assign you a low quality score, which makes it less likely that Google will show your ad in the results of a related search or query. Pouring resources into ads that bring prospects to landing pages that are not visually appealing, difficult to navigate, or lacking in information can be a serious waste of money. So, if your landing pages are a bit lackluster, consider pausing your PPC campaign and take the time to spruce up your company’s website first. 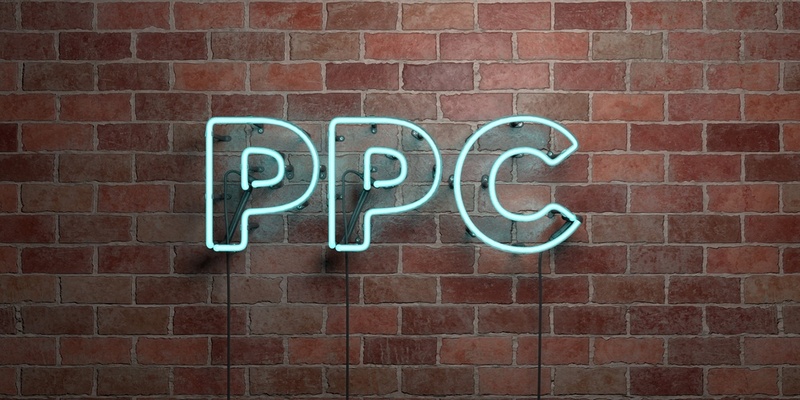 Though it’s great to maximize your cost-per-click (CPC) and cost-per-mille (CPM), it’s more important to gauge how your PPC ads actually impact your business and your return on investment. If you’re unsure of how much you’re actually gaining in sales from these ads, take a breather. To figure this out, keep track of how different keywords and ad placements create different sales opportunities or generate revenue. Then use this data to assess your current strategy and make adjustments as necessary. PPC for manufacturing companies can have many benefits, but it’s important to be sure you fully understand the nuances of PPC and are using the model correctly in order to maximize your marketing efforts and investment. At Thomas Marketing Services, we have the skills and expertise to help you tailor your PPC advertising to best fit your product and audience. Contact us today to learn more, or download our free eBook, 12 Tips To Begin PPC On The Right Foot to get started for yourself.